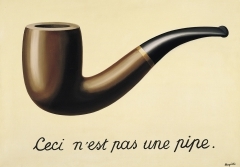 37 K Artworks have been viewed 37,821 times. 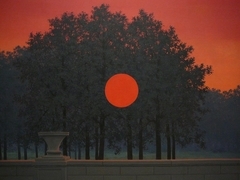 130 Artworks have been added to favourites 130 times. 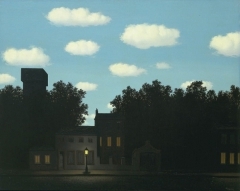 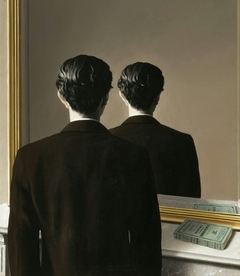 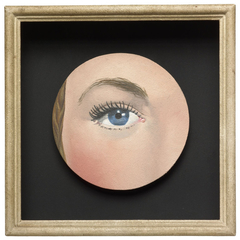 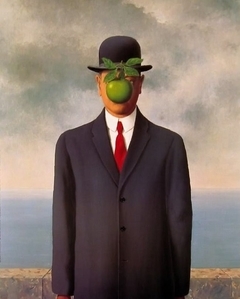 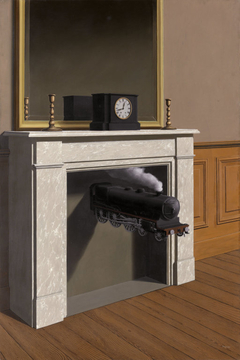 René François Ghislain Magritte (21 November 1898 – 15 August 1967) was a Belgian surrealist artist. 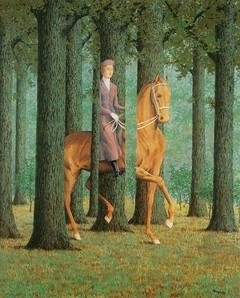 He became well known for a number of witty and thought-provoking images that fall under the umbrella of surrealism. 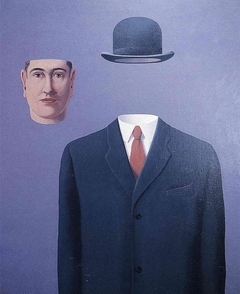 His work is known for challenging observers' preconditioned perceptions of reality.